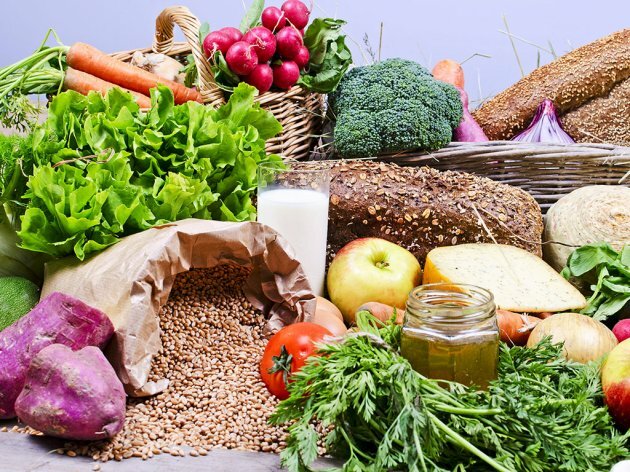 The Chamber of Commerce of Serbia and the Development Agency of Serbia, with the support of the United States Agency for International Development, are organizing the presentation of ten domestic companies at Fruit Logistica, an international fair of fresh fruit and vegetables, to be held in Berlin on February 6-8, 2019. The national stand of Serbia will feature ten companies, Select Fruit Subotica, PIK Juzni Banat Bela Crkva, Forest Food Krusevac, PDM Agro Fruit Pudarci, Ciric Agro MDZ Titel, Agro Trust Pecinci, as well as Belgrade-based companies Ekofungi, D.V.A. Sagal Agrar, Hladnjace Brestovik and Pureberry. The national stand will have 112 m2 and be located at Hall B City Cube. The CCIS and the DAS, with the support of the USAID, are organizing the presentation of the said companies to the end of promoting the Serbia economy, supporting exporters and connecting Serbian companies with foreign partners. The presentation at the international fair enables the exhibitors to present their products and export them to new markets, as well as to strengthen the existing business contacts and establish new ones. Fruit Logistica is one of the largest international food industry fairs in the world. This year, it will be held for the 26th time. In 2018, there were 3,239 companies and organizations from around 80 countries exhibiting at the fair, which was attended by 78 thousand visitors from 130 countries. This fair is a gathering of exporters and importers, producers of fresh fruit and vegetables, wholesale and retail and transport and logistics experts. More information can be found at www.fruitlogistica.com.